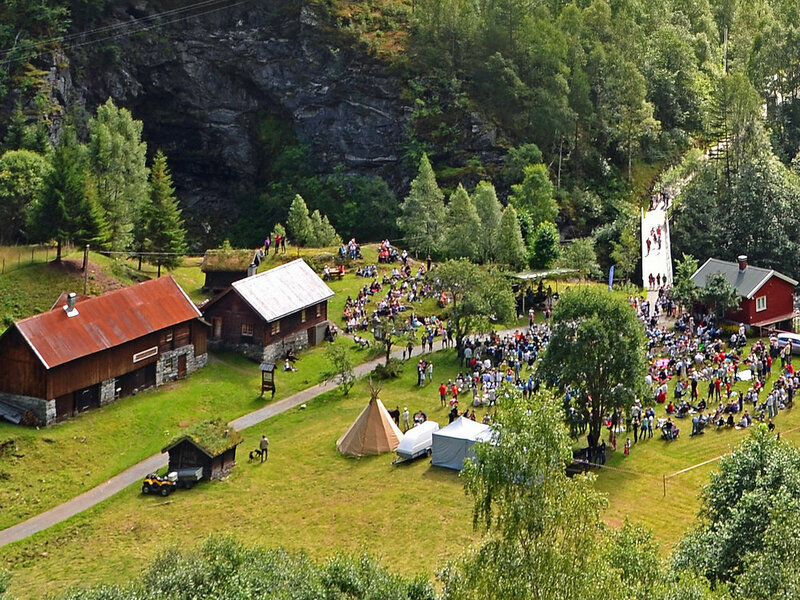 The National Park Festival "Under Storen"
This is a yearly festival that takes place in Årdal and focuses on activities in nature and land management. The festival includes seminars, concerts and guided tours in the local outdoors. Amazing arena for music and social gathering! Takes place in the valley of Utladalen on the 22nd - 24th of June 2018.